There is nothing better than coming home to an immaculately designed interior and a fantastic variety of designer furniture. In fact, many homeowners across Brisbane use furniture as an effective design tool, with which to create a unique and appealing ambience. Whether it is a designer leather lounge or an old chair that is simply too comfortable to get rid of, furniture is an important part of everyone’s home. 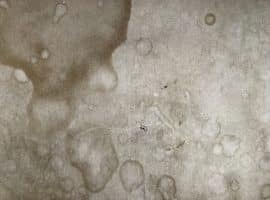 Unfortunately, scratches, stains, damage and deterioration can all play a part in the gradual decline of furniture and this can have a negative effect on its comfort and visual appeal. It is not simply a matter of replacing damaged furnishings either; furniture can be an expensive investment and a stain or some superficial damage is often insufficient to warrant an entirely new lounge. A better option is to work with a professional upholsterer to give your furniture a new lease on life. At Lounge Repair Guys Brisbane, we recognise the importance of keeping your furniture in top condition. 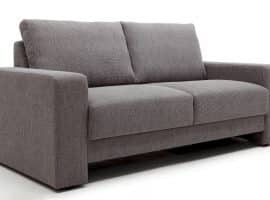 We offer one of the most comprehensive furniture repair services and we have the leading team of upholsterers in QLD. 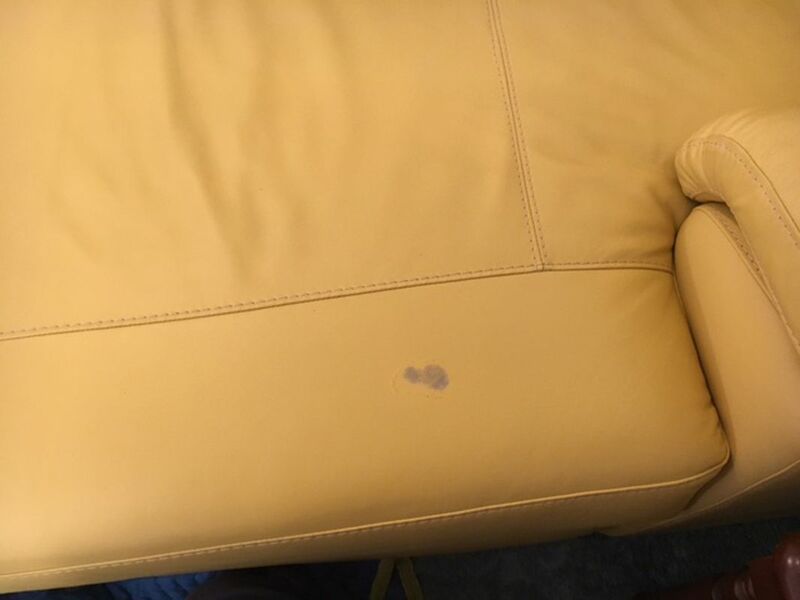 We can rid your furniture of anything from red wine stains and pet scratches, to faulty recliners and deteriorating fabric. We value our customers and are committed to providing you with excellent services and fantastic results. We pride ourselves on delivering a quick turnaround for the highest quality service. 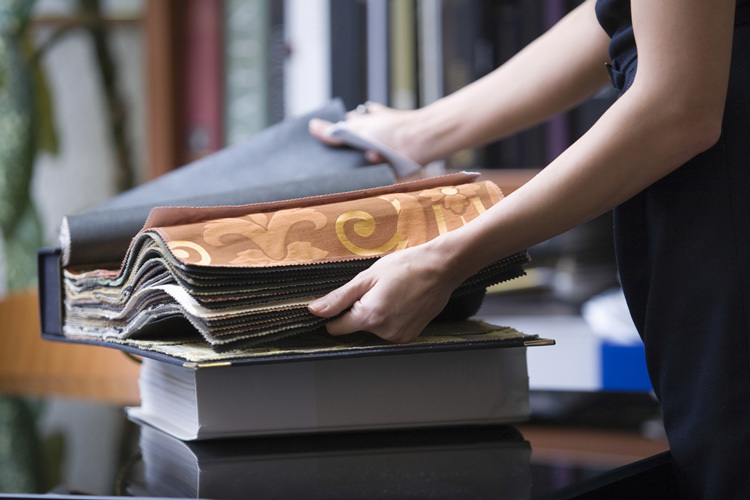 Our Brisbane upholsterers can come to you and the majority of our repairs can be done on site. Our prices are extremely competitive and we have made sure that there will be no hidden costs associated with any of our services. What do specialist upholsters do exactly? Upholstery is quite a broad term that is generally used to describe the furnishings of your home. 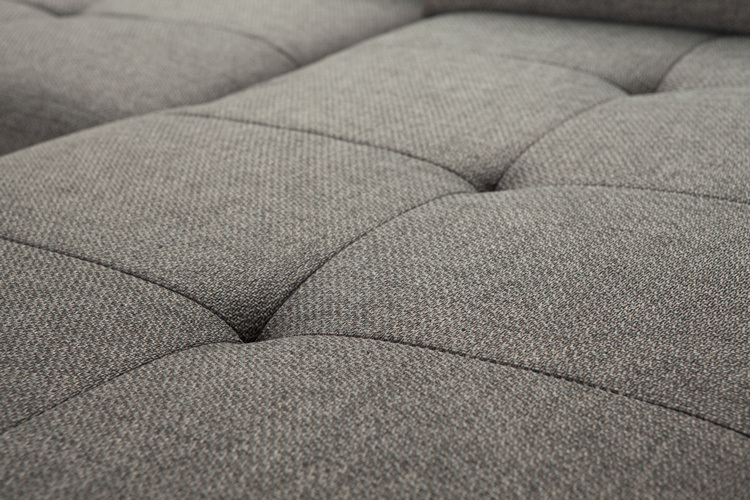 Upholstery can range from leather and cotton to synthetic fabrics, and each of these materials requires a distinct and unique approach. Fortunately, the team here at Lounge Repair Guys are experts in all upholstery problems. 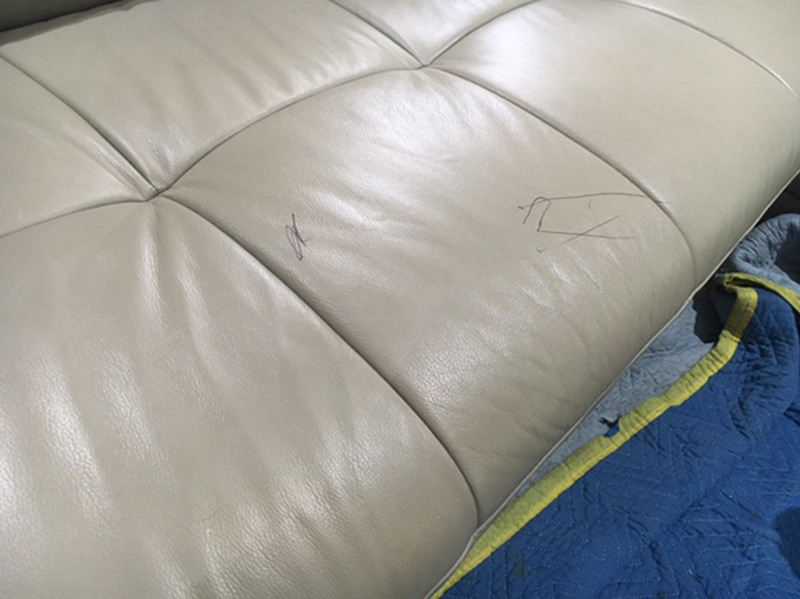 We have tailored our services to include a range of leather repair options and our team of professionals can repair cuts, stains, burns, deterioration, peeling and much more, as well as the standard cleaning and conditioning process. In fact, there are very few things we cannot repair for you; we even specialise in broken springs or frames on beds and chairs, as well as upholstery recovering in everything from Victorian lounges to boat cushions. We can do more than just repair or refurbish the materials of your furniture. 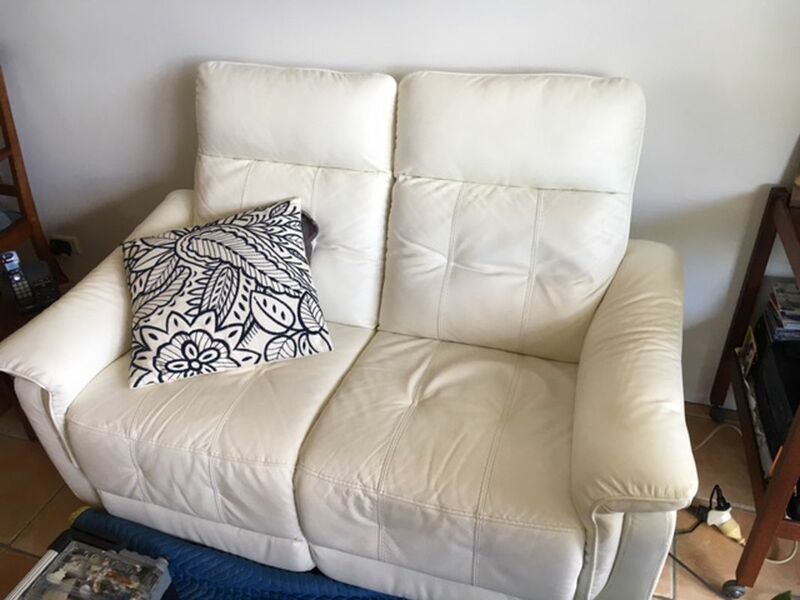 We also specialise in repairing the furniture itself and our professionals are well equipped to repair anything from a broken recliner to an electric motor in a modern furniture set. When it comes to recliners and other such items of furniture, we have everything you need, from replacements cables, handles springs and mechanisms, to electric motors, remote control buttons and sofa mechanism replacements. 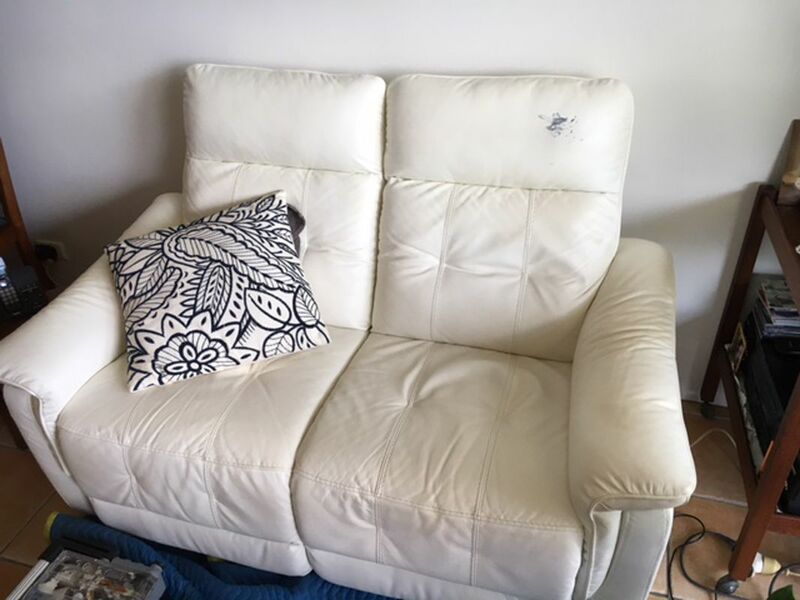 At Lounge Repair Guys, we understand that to provide the best upholstery and furniture repair services in Brisbane, we need to remain ahead of the curve and respond to all the needs of our clients. 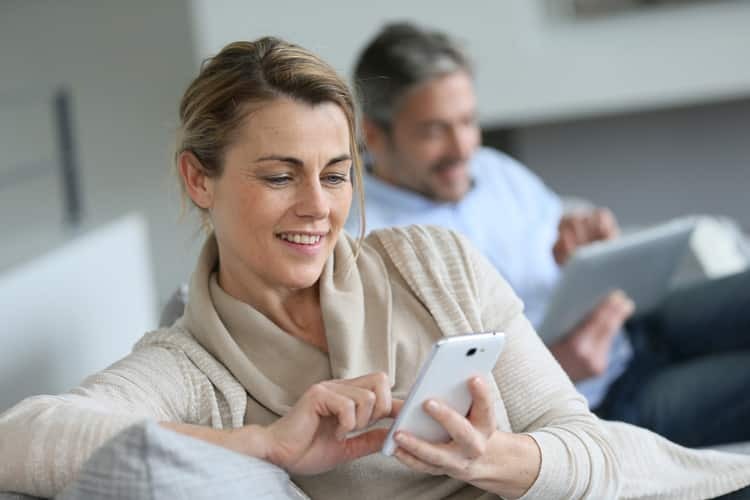 For this reason, we have developed a targeted service process, tailored to the needs of any and all homeowners and business owners in Brisbane. We strive to ensure that you remain at the centre of our services so that we can assess your upholstery needs and take the steps necessary to deliver the perfect solution. 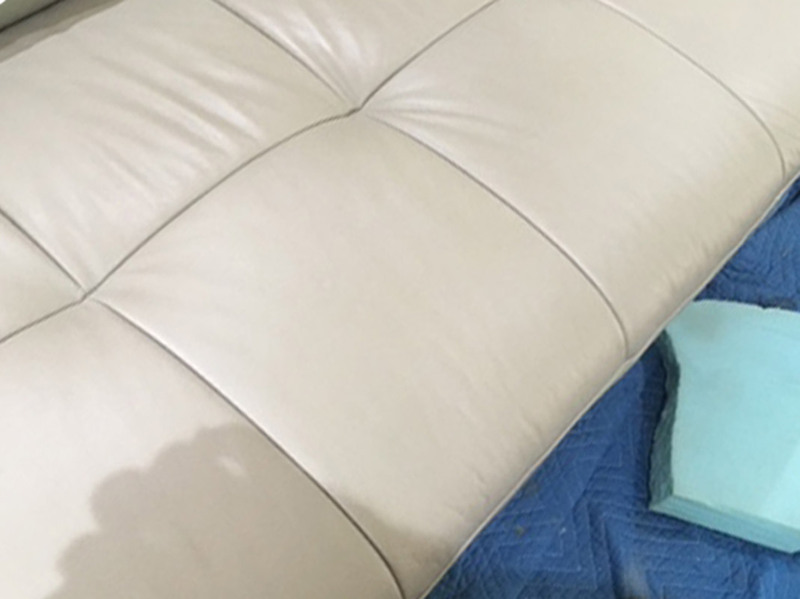 If you have damaged or broken furniture and would like to have looking brand new again, Lounge Repair Guys has the perfect solution. When you complete your enquiry, make sure you attach a photo, so we can give you a good initial estimate over the phone. You can send the photo via our enquiry form, as a text or as an email and please include a bit of information including your rough budget so that we can work around you. We will use this information to develop a quote, which we will then send back to you. If you are happy with the prices outlined in the quote, then you can organise for one of our friendly and professional upholsters to come to your home or business and have a look at the item or items of furniture in question. We are happy to work around you and our aim is to come to you at a time of your convenience. Simply discuss possible times with our staff and we will call you the day before your appointment to confirm. Once you have made your booking, a member of our Brisbane team will arrive at the confirmed time to have a look at your furniture and discuss a few of your options with you. We will call you approximately half an hour before our estimated time of arrival to ensure that you are home. Your specialist will proceed with the work that was quoted to you or, if parts are required, take the necessary measurements. If you need to select some material for the upholstery recover of your furniture, then we will present you with a number of samples and you can choose one that appeals to you. If you need a slightly more comprehensive repair job, we will take the necessary information with us and arrange for our team of removalists to collect the furniture item and transport it to our workshop for repairs. Here at Lounge Repair Guys, we offer a variety of payment options and have a few conditions for the payment when ordering parts and products. If your job requires that we order parts such as mechanical parts, recliner parts, foams, fabrics, or leather, then we require a 50% deposit before ordering. Your payment can then be finalised after the repair of your furniture, or its redelivery to your home. We accept credit card over the phone, cash, cheque, or bank transfer. All of our jobs come with a one-year warranty – unless stated otherwise – and our suppliers often offer warranties on their products, although the specific warrant periods vary. We are happy to discuss this with you before ordering the products. Once you complete your online enquiry, we can provide an initial estimate and then we can arrange a time to visit your premises. Our Brisbane team is well equipped to meet all of your upholstery and furniture repair needs. You can browse our online gallery to have a look at some of our previous work and we offer free no obligation quotes. Take a photo of your furniture/problem, including a photo of the whole piece and close up photo of the problem if applicable, then email or text us the photo with brief description and we will send you an accurate quote within a day. Commercial Repairs – Lounge Repair Guys provide a wide range of commercial furniture and fixture repairs including warranty repairs, upholstery recovers, furniture maintenance and refurbishment or restoration. Leather Repairs – At Lounge Repair Guys, we can have your leather looking brand new again. We have all the expertise necessary to address leather dye transfer, stains and ink marks, undone or broken stitching and cracking or peeling leather and more. Furniture Repairs – At Lounge Repair Guys, we are experienced in all furniture repairs and restoration. We can fix damaged or deteriorating furniture with our range of services, including recliners repairs, lounges and sofa beds, as well as frame repairs, foam replacements, webbing and spring repairs. Upholstery Recovers – At Lounge Repair Guys furniture recovering is our specialty, and we offer recovering services for dining chairs, medical and dental chairs and commercial furniture upholstery and seating. We can also recover lounge suites, ottomans, outdoor cushion and cane lounge cushions. 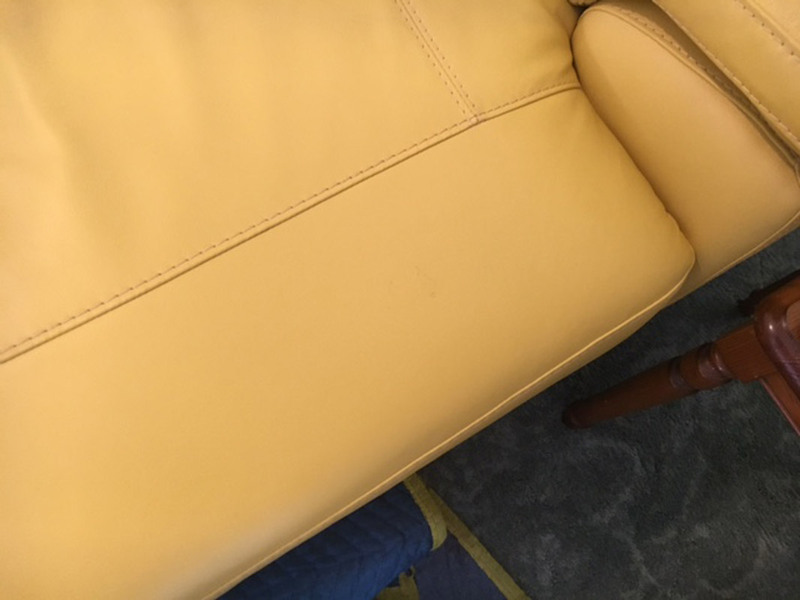 If you have some damaged and deteriorating furniture that you would like fixed, or would simply like some of your furniture restored to its former glory, then contact the leading upholsterers today at Lounge Repair Guys. #1 Can you provide an upholstery quote without a photo? We can quote without a photo, however it will only be an estimate. #2 What photos do you need to provide me with an accurate quote? We need at least one photo of the whole piece of furniture (e.g. full view of whole 3 seater or lounge chair) and then at least one close up photo of the problem area. As well as photos, it is always good to give us brief description of what you want or what the issue is. If we need more photos or more info we will contact you. Generally speaking, the more photos and details you can offer, the better. #3 Can the repair be done on site? Most upholstery repairs can be done on site except repairs that necessitate a sewing machine. Furniture recovers or panel replacement (partial recover) unfortunately cannot be done onsite, nor can some foam replacement jobs as they involve custom cut foams. #4 Can you pick up and deliver furniture that needs to be repaired in your workshop and how long will this take? Yes, we can pick up and delivery your furniture and generally it takes 5-10 working days if all required materials are on stock. #5 Can you supply fabric, leather and vinyl? Yes, we can supply a wide range of materials from different suppliers. Our professional team of upholsterers can source or match almost any material and we can provide advice about any choices. With Lounge Repair Guys Brisbane, we look after you from start to finish.